Beck Underwood has worked in independent film for over 25 years. Initially kept busy as a production designer for feature films, she now spends her time on smaller sets, crafting her own short films, featuring stopmotion animation. Beck also teaches animation for The LES Girls Club and Girls Inc. She lives and works in NYC and West Shokan, NY. 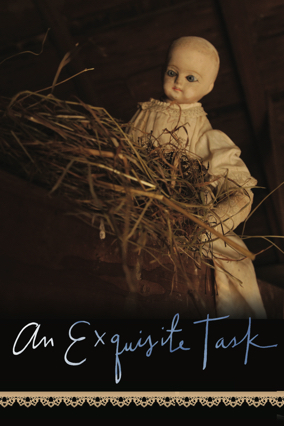 Many of her films, including Creepy Old Doll have been featured at the Woodstock Film Festival.